They are finally here! Probably the most requested feature when we talked about improvements for the App-V Sequencer. 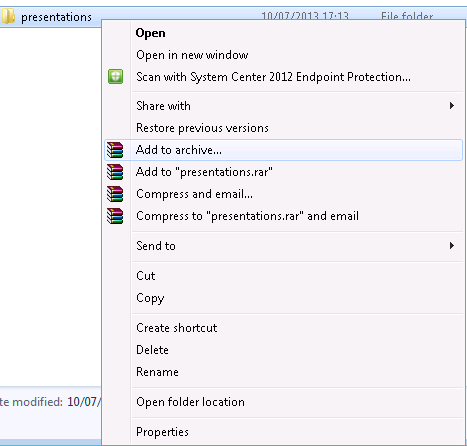 This means shell extensions such as the ones you get with WinRar are now supported when delivering via App-V. The great thing about all of this is no extra work is required. The example above shows the control registered by Flash Player, this is used for things such as Internet Explorer integration. This means RunVirtual is no longer needed for this scenario, unfortunately the application still has to be published globally for this to work however. Another extension we support are browser plugins, again aiding scenarios where we need applications to integrate with IE. Again this means the RunVirtual feature doesn’t need to be utilised in this instance. 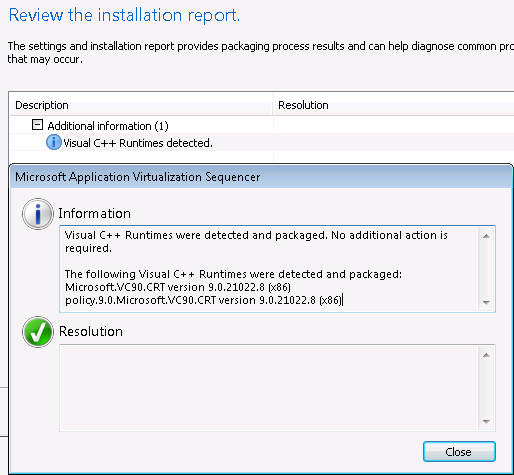 The other leap forward brought with SP2 is the how we now automatically package and deploy SxS Assemblies, most commonly in the form of VC++ run-time dependencies and MSXML. These are automatically detected, the great thing about this is that is regardless of whether they are already on the sequencing machine or not, this is done by scanning the executable for any dependencies. On the client side, we will check for the presence of the required SxS and if it is not there it will be automatically installed. When can we expect the official Release of SP2? Unfortunately there is no publicly available date to share at present for SP2. Any release date available now? 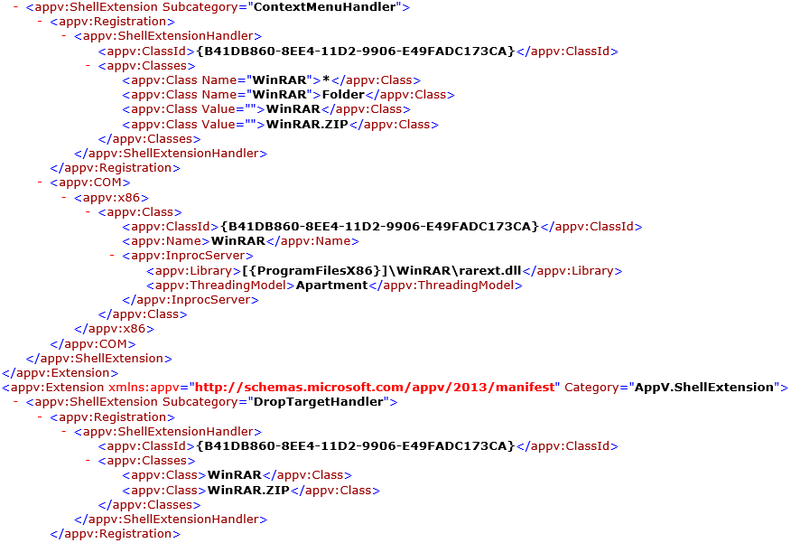 If we want to Virtualise an ActiveX component today in AppV 5.0 SP1 is the only way RunVirtual? If our requirement is that we have 2 different versions of an ActiveX to isolate from each other then that doesn't get resolved by RunVirtual because it all runs in one big bubble. For example, can you still create the I.E shortcut and virtualise each ActiveX separately as you could in AppV 4.x using AppV 5.0 SP1 – is this what you are specifically resolving with SP2 and if so how long till the release? There is no public release date for SP2 at present that I can share with you. Tried sequencing Salesforce for Outlook plug-in as an add-on in App-V 5.0 SP2. But while launching the shortcut, natively installed outlook is not recognizing virtualized salesforce plug-in. Does shell extensions, will work only for browser plugin or for all other plug-ins also.. I am stuck up here, can u pls help me out…. Am i missing anything??? Hi there, I haven’t seen this functionality working with anything other than Browser helper objects and ActiveX Controls. You may need to use RunVirtual for your scenario. I am working on appv5.0 SP2 packaging. 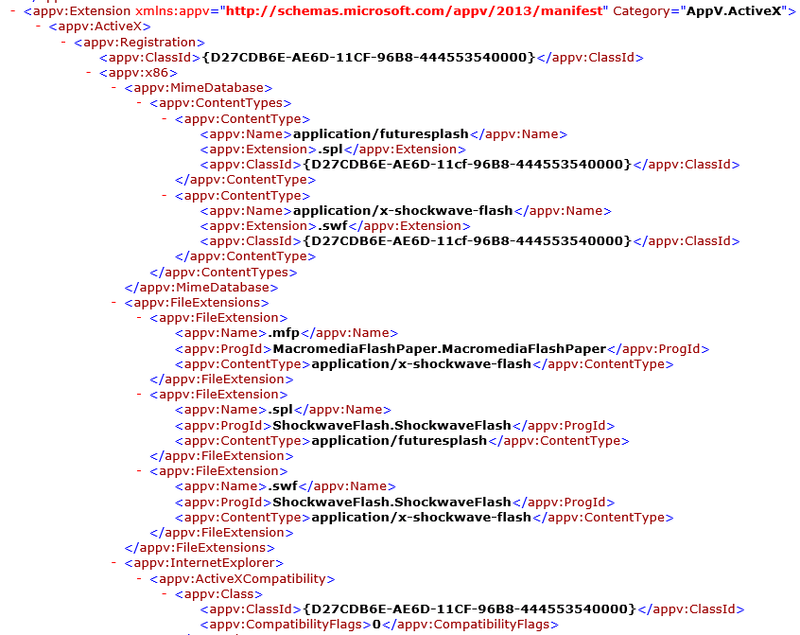 Is shell extension supported only in global publishing scenario? It doesn’t seem to be the case with WinRAR and Notepad++. I have sequenced WinRAR with APP-V 5.0 SP3 and published to User group and I see the context menus appeared automatically without any extra work. 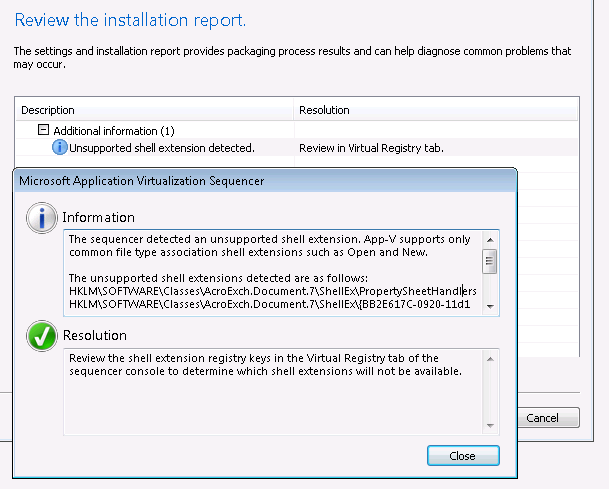 However, for ActiveX and I had to create run virtual key for IE process. Could you please tell me if I’m missing anything with Shell extension? Shell extensions do not need to be published globally, however ActiveX plugins to need global publishing to work natively. they need to be published globally. Packages that contain embedded shell extensions must be published globally. In the table below the ‘X’ is missing for global publishing, though. Which one is true now? I have seen not working shell extensions when not published globally.